Forget about a full night’s sleep when you’re on tour. Between all of the travel and early load in / late night load out schedules you’ll be treasuring what little sleep you can get. Wearing practical shoes is literally one of the most important parts of working while on the road. You spend a lot of time on your feet. Usually people stick with shoes like Vans or Converse because they are lightweight and skid proof. Odds are the few days off you have, you’ll be in a location you would never normally go to. 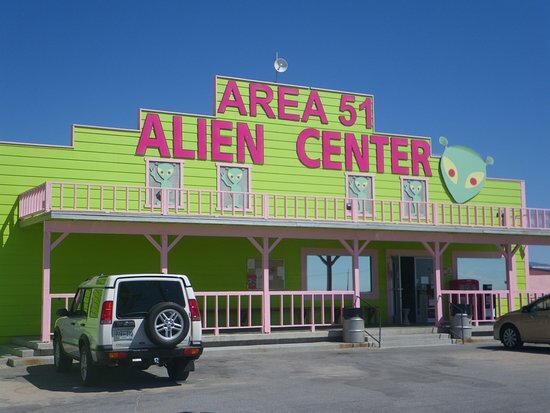 America is full of strange roadside attractions and hotels to stay the night in. So go for it – visit the world’s largest pistachio. Spend the night in that undersea lodge. No matter how healthy the rider the band and crew is using, people will always try to skimp on food day of show leaving you eating sandwiches and pizza constantly. The few times you get a healthy meal, you will thoroughly be appreciative. As will your stomach! Another great thing about being on the road, is the opportunity to try local specialties across the country. Showering becomes a luxury. The first chance you get to shower, you will! Being stuck in a vehicle with a group of other smelly folks – let’s just say that speaks for itself. Caffeine becomes your BFF. You rely on it. If a venue doesn’t have a coffee setup, you know someone will be making a coffee run. 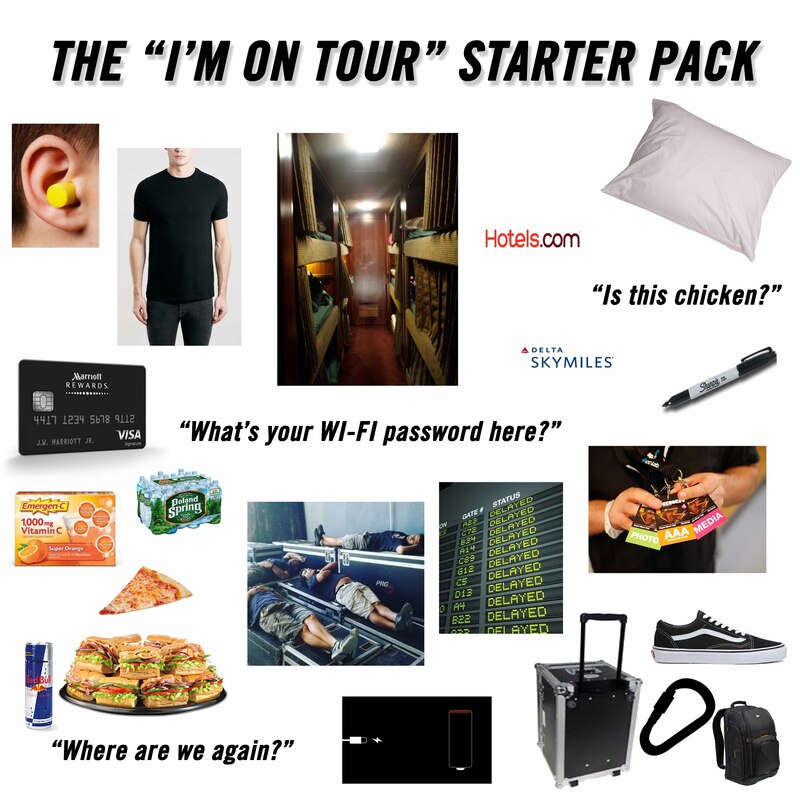 You may not have drank energy drinks before #tourlife, but guess what? Now you’ll find yourself drinking Red Bulls & Monsters. And nobody is gonna judge you. From other bands and roadies to random celebrities and crazy fans, you’ll meet people from all walks of life. You’ll also make some great friends. Stories to last a lifetime.